What to Expect in Microbiology Viva? 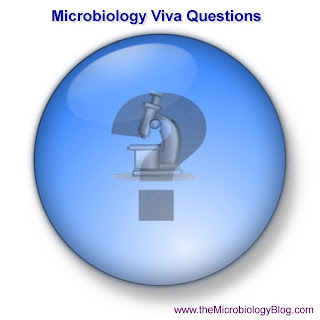 Following is the list of a few not-to-be missed essential questions you can expect in a Microbiology viva. These set of questions would be useful to prepare answers for or revise before appearing for an oral exam. Volunteers interested in preparing answers for the questions listed above & sharing with iYi readers, welcome!